A perfectly established stream of spices and masalas, Kitchen treasures stand upfront against all odds even today. When the entire state falls head over heels with the finest mouth watering recipes, totalling up the list would only make things better. After all who would not want tiny modifications in their daily routine? Pairing up your taste and choices with a doppelganger would undoubtedly make your day. Wouldn’t it? Being a resident of a Malabar province hasalways provided you with the divergent preferences. Why not broaden your borders with a new yet analogous addition of the menu. 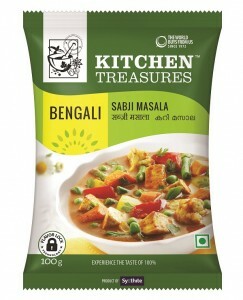 Kitchen treasures, proudly puts forth a Bengali range of products targeting the migrant laborer population in Kerala. This is an initiative to solely meet the taste requirements of the minor segment of the state that promises to give away absolute contentment. But hey, contentment here comes along with assured purity and authenticity. Born from the house of Synthite, like seasons change, a revolution with the bill of fare is quite expected. Value added attributes such as trustworthiness, wholesome, clean and reliability is legitimately tied with the brand. There is always a first for everything. It sure is an outbound experience to experiment something that leads to triumph. The first time here is that a food product is launched in Kerala specifically to meet the taste requirements of the migrant population which indeed makes this sector eel important, wanted and loved. 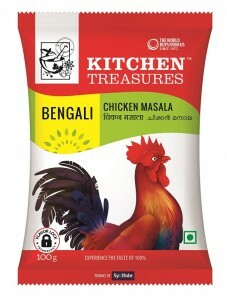 However, moving on to the different range of the western products largely offered by Kitchen Treasures incorporates Sabji Masala (100gm), Bengali Chicken Masala (100 gm.) 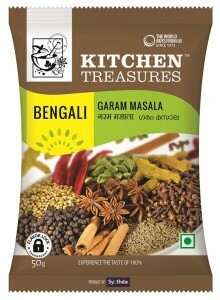 and Bengali Garam Masala (50gm). Detailing over them one by one comes the “Bengali Sabji Masala”. It is a subtle blend of spice and sweet specially combined to enhance the taste of vegetable dishes. 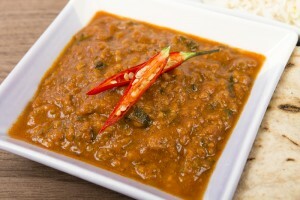 Sabji Masala is virtually the fast-food equivalent in the range of blended spices from Kitchen Treasures. “The Bengali Chicken Masala” as the name itself explains about the rise in the crave for chicken despite of Bengal being solely significant in fish and related curries. 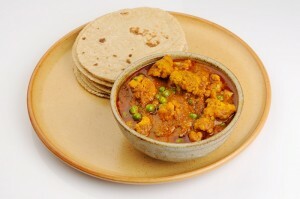 Bengali Chicken Masala always delivers the authentic Bengali flavour combo. Exploring the deep roots of “Bengali Garam Masala”, in spite of having the basic familiarity with the usage of Garam Masala in Indian food, the twist here is imbibed with the introduction of a Bengali Touch. Bengali garam masala is a simple mix of spices, and can be used for seasoning the gravy or tempering the food. Our custom Bengali Garam Masala provides that authentic Bengali flavour to your dish. Presenting , a delicacy that blends the best of both worlds in the most flamboyant and vital manner. 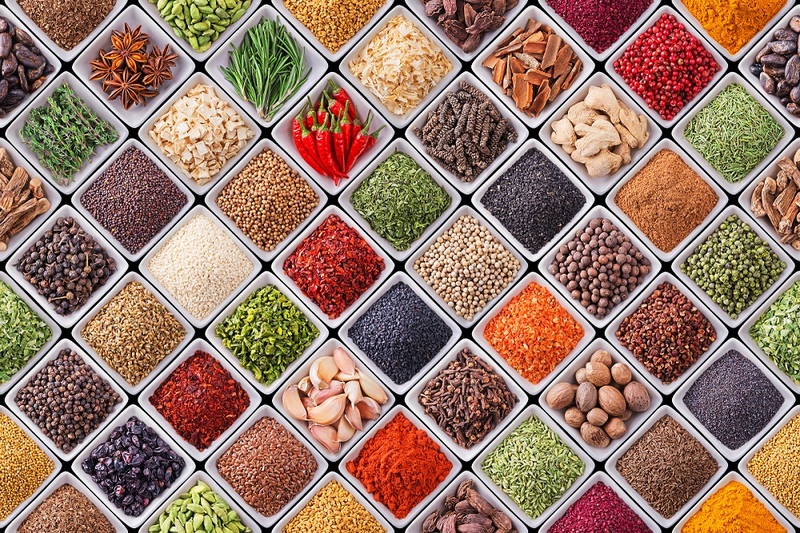 From a wide range of colourful and distinct treat to your mouth, these spices add up the missing spark and X factor in your lives. 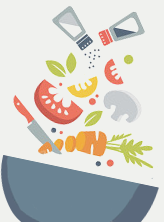 Kitchen Treasures promises a healthy and certify list of options that satisfy your thrive to tasting the best. These products have been launched after extensive sampling and taking taste surveys and feedback from the migrant population itself. Because we do not take safety for granted and that is why the products are sealed in compact and hygienic packaging that safeguards their freshness and home-made flavours. Treasuring and cherishing your path through variant flavours that assures to spice up your life, Kitchen Treasures introduces and lets you explore through the traits of a state that is out of your hand reach. The path however does not end here; it is all set to take a new turning through a different direction with new additions and treats. After all who would want to miss out to savour the best exporter of spice and Masalas for the past 36 years?